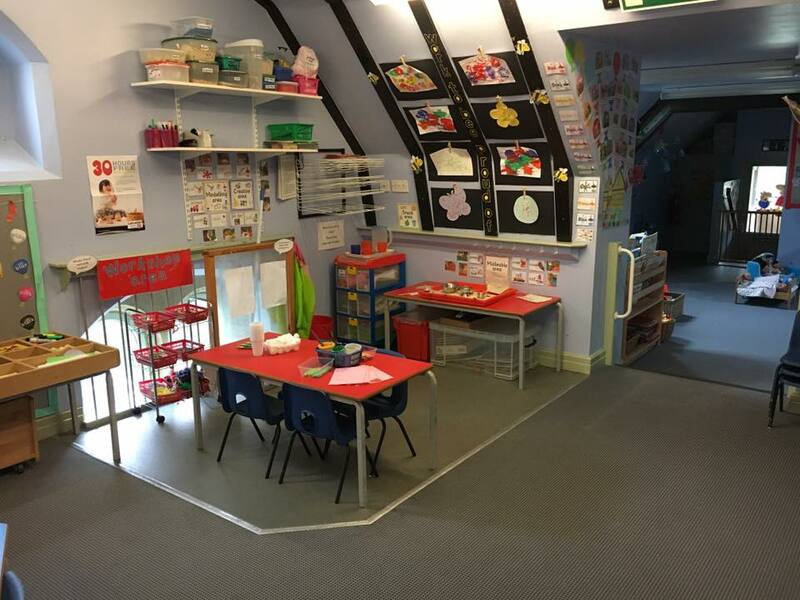 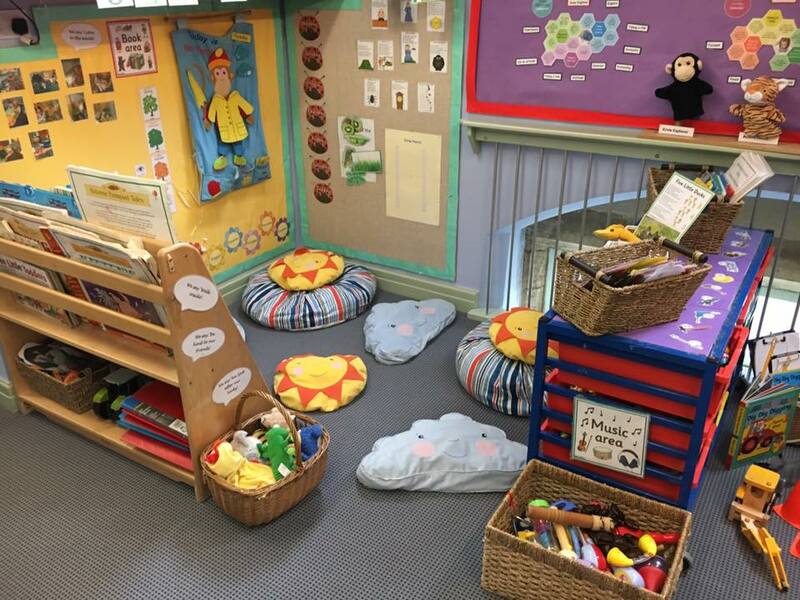 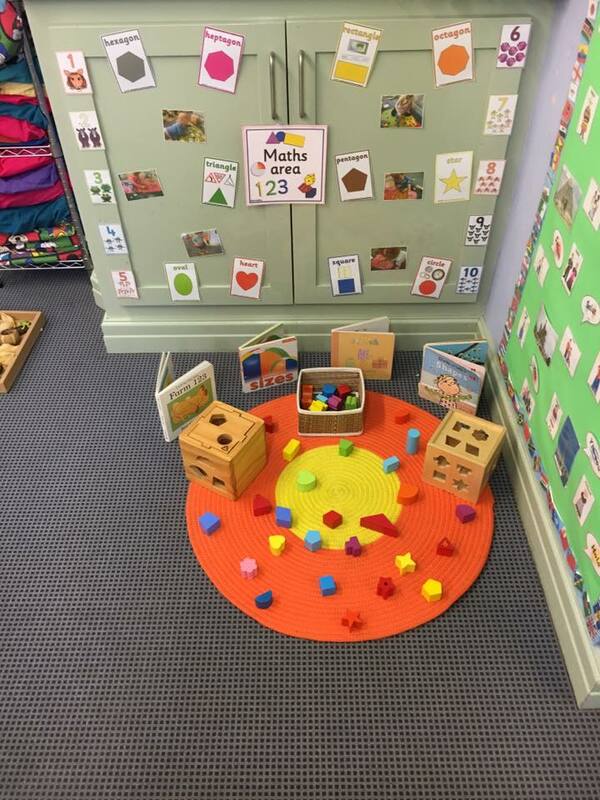 The Ladybirds can accommodate up to 19 children up to the age of 3 years and has three members of staff who permanently work in this room; the ratio for children between 2 and 3 years is 1 adult to 4 children. 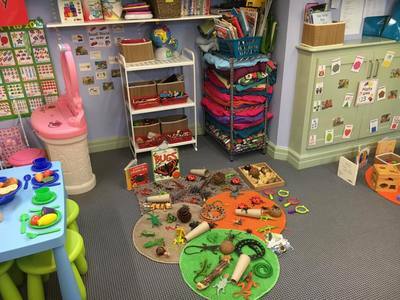 Messy area - including sand, water and a messy malleable activity, which could be anything from dried pasta to baked beans. 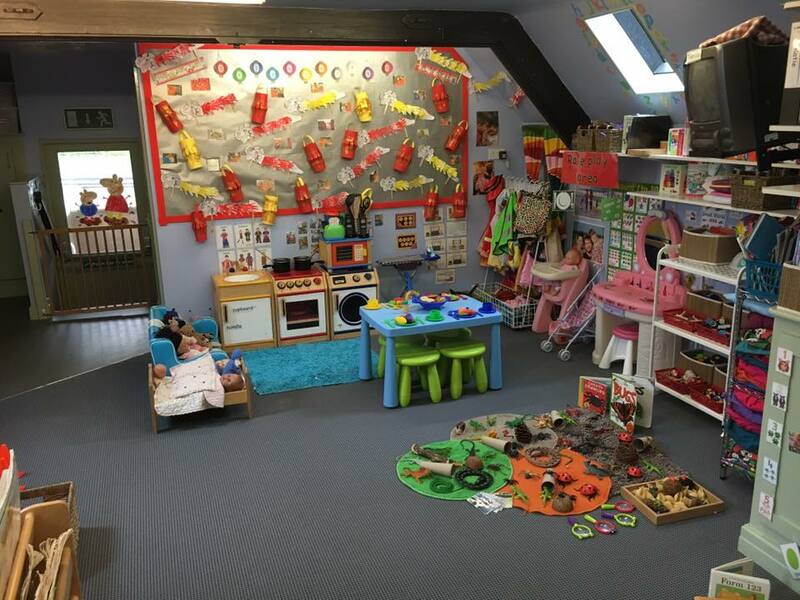 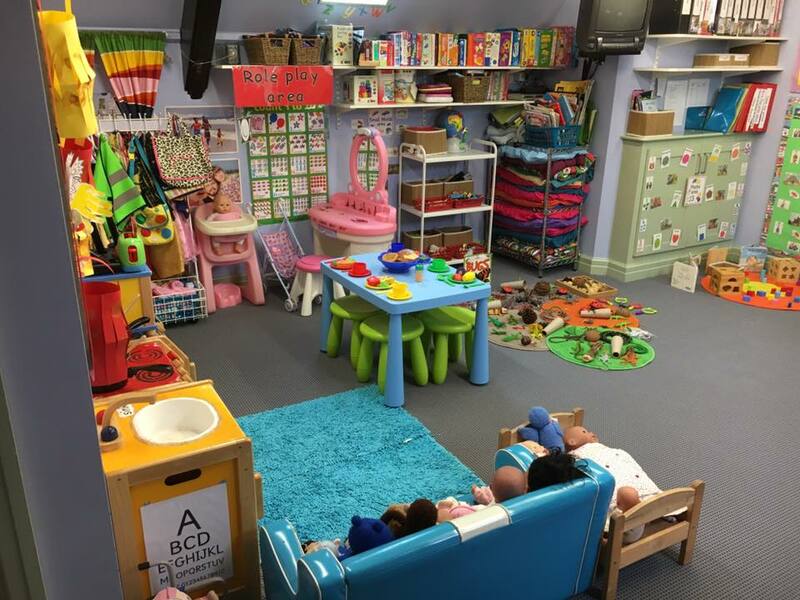 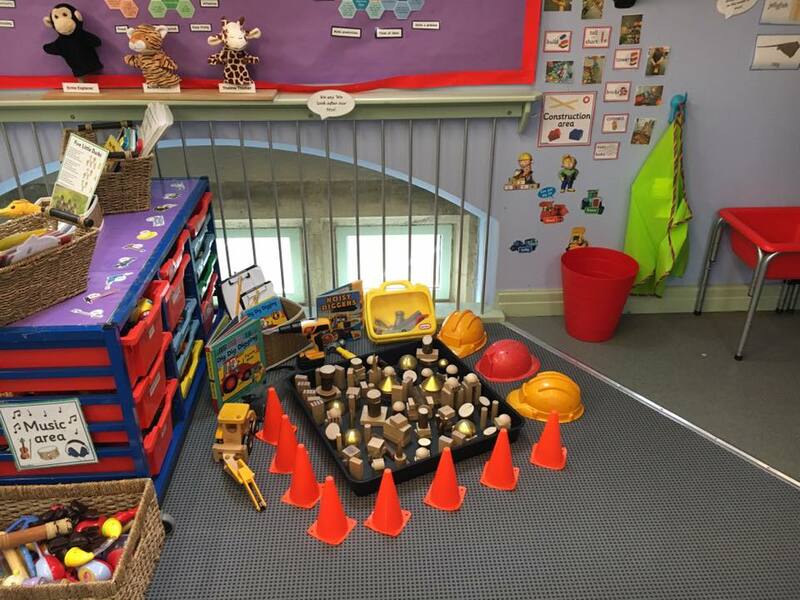 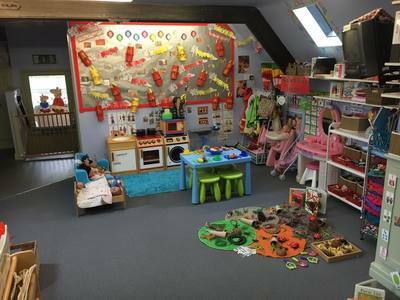 Role play area – with dressing-up clothes. Other areas – include painting, small world, writing / drawing, sticking and cutting; as well as a quiet area for looking at books and resting.